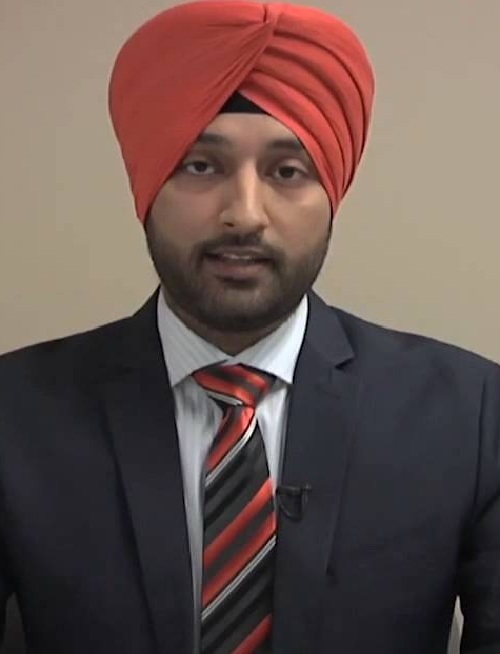 Talwinder S Kahlon is a senior research scientist in the Processed Foods Research Unit at the Western Regional Research Center, United States Department of Agriculture, Agricultural Research Service, Albany, California, USA. He received his B.S. and M.S. (with honors) degrees in Biochemistry from the Punjab Agricultural University, Ludhiana, India, and Ph.D. degree in Nutritional Biochemistry from the University of Minnesota, USA. His research at Lawrence Berkeley Laboratory involved physical chemical characterization and molecular weight determination of human LDL sub-fractions. At the WRRC, USDA-ARS, his research involves cholesterol, lipid, aortic plaque-lowering, and bile acid binding properties of food fibers and fractions. Recently he has been involved in gluten free flatbreads, pasta and snacks. He has served as associate editor of journals Cereal Chemistry (1992-1999) and Food Chemistry (2000-2005). Recipient 2009 Life Time Achievement Award – Society for plant Research. He is an associate editor of "Cholesterol" and on the editorial advisory board of “Current Topics in Cereal Chemistry”. He is Fellow of the American Heart Association, professional member of American Heart Association and American Stroke Association, member of American Society for Nutrition and American Association of Cereal Chemists International. Agriculture, Plant Sciences, Processed Foods.